The Liquid Crystals (TLC) are geometric, vibrational remedies made from the Earth's metals, minerals and crystals. 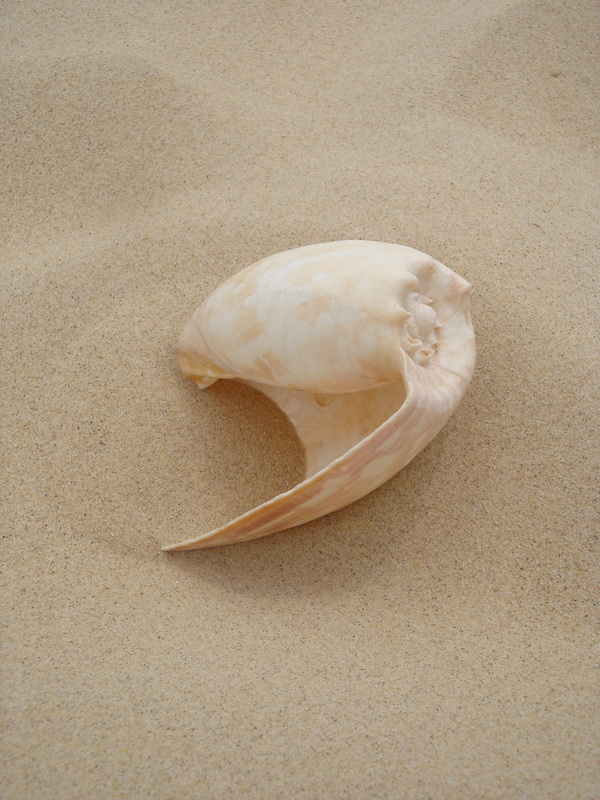 They are change facilitators - healing spiritual, emotional, mental and, therefore, physical imbalance. They were created by Justin Moikeha Asar via an ancient remembered process that embraces crystalline integrity, sacred geometry, alchemy, solar, luna and universal energy. According to Justin, The Liquid Crystals have returned to facilitate our planet back to Oneness by reuniting the crystalline grids - above, below and within humanity. The Liquid Crystals are organic, natural and wholistic. They are not orthodox medical drugs or medicine. As a vibrational therapy, TLCs will not interfere in the action of any other medication or treatment and is perfect for the whole family. There are no side effects. Some of the best results seen from the Crystals have been in children who respond very rapidly to them. TLCs can be given to animals and used with plants. 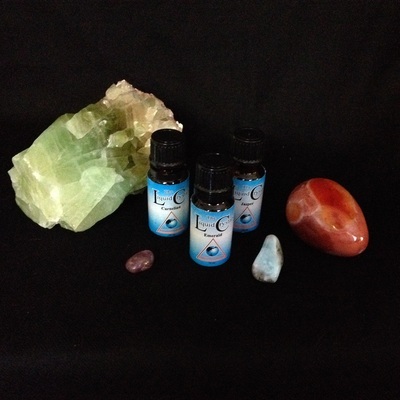 I was introduced to the Liquid Crystal essences in mid-2011, when they were recommended to help facilitate my healing journey. I didn't ask a lot of questions. I trusted the person who recommended and sent them to me. I started using the Liquid Crystal Oracle at the end of 2011. And I haven't looked back. I credit where I am today, in part, to the liquid crystals and what they offer. I can't exactly explain what the essences do, but that is part of their beauty. Sometimes (often?) our heads get in the way of what our hearts know to be true. We are crystalline bodies. We are energy. We are vibrational. It makes sense to me that something like the liquid crystals would work so profoundly to help us heal and become who we are meant to be. I am so excited to be able to offer this incredible healing tool to those I work with. While in-person sessions work best for Bowen, working with The Liquid Crystals can be done in person or over the phone. Each session is different and completely tailored to the client. We work with what you bring to the session as well as whatever else comes through as we work together. If you would like more information, or to book a session, please contact me or use the on-line booking button below. 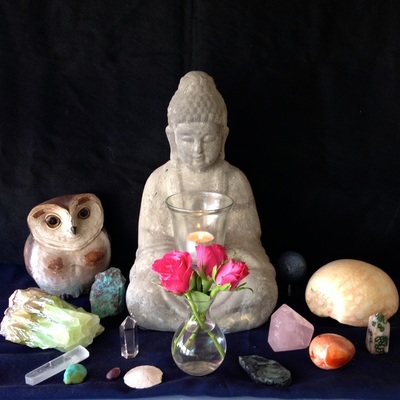 These essences are magical, powerful, intuitive, gentle and easy to work with. Open your heart to what they can offer.